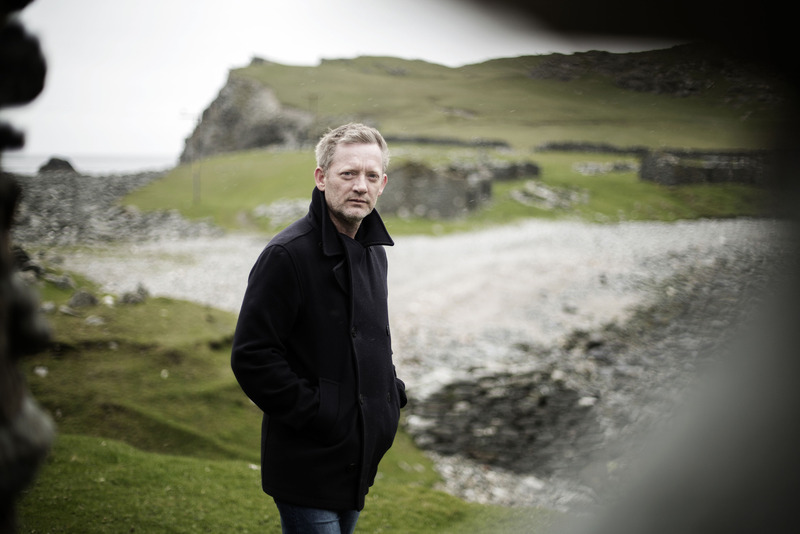 CRIME series Shetland won best TV drama and lead actor Douglas Henshall won best television actor at the Scottish Baftas on Sunday night. Filming for a fourth season of the programme is due to start early in 2017 after the third season enjoyed an average of 5.8 million viewers over the course of its six episodes. Shetland was nominated for four gongs in total – Jan Matthys as director and Gaby Chiappe as writer were both shortlisted. In addition to a strong performance in its primetime slot on BBC One between January and March this year, Shetland also drew in strong viewing figures worldwide. The show is inspired by a series of crime novels by writer Ann Cleeves, and the most recent run of episodes also enjoyed a much-improved verdict from TV critics.